The emotional moment was captured in pictures and the post went viral. It got more than 94,000 likes in less than two days with people commenting it was ‘parenting done right’. Javier said that while his brother didn’t say anything, he was laughing with joy, smiling, and clapping hands. 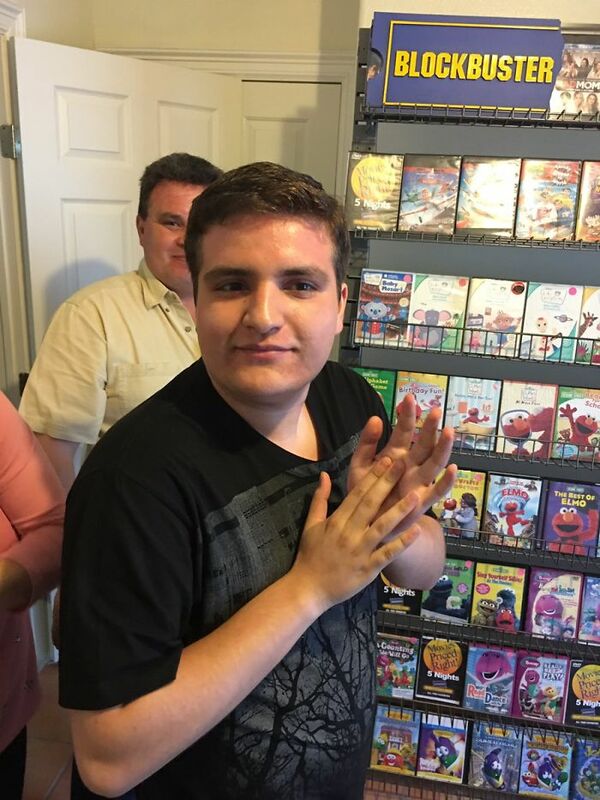 The parents made sure that their 20-year-old son’s favorite movies were there – including Veggie Tales, Rugrats, Barney and Elmo titles.